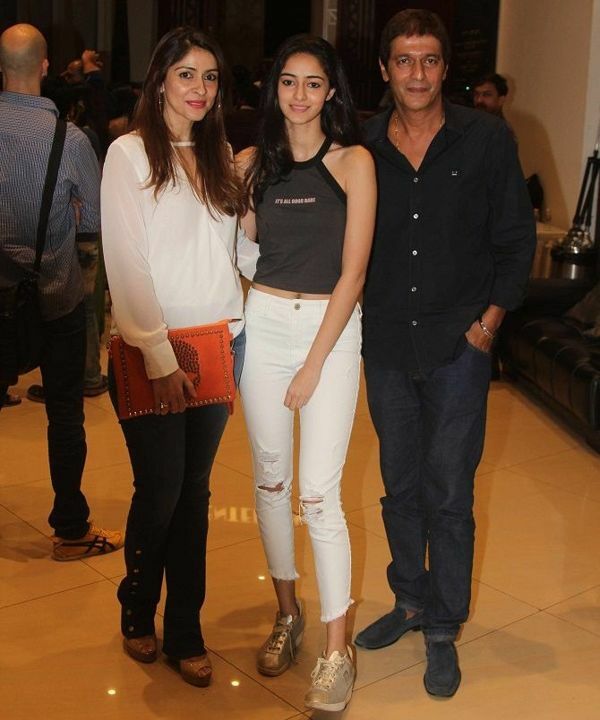 29 March 1999 born Ananya Panday has beautiful features will make Bollywood debut at the early age of 19-20. 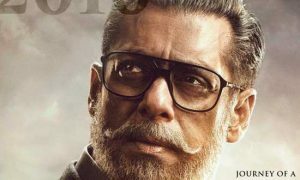 These were news that megastar Salman Khan to launch this star kid but Karan Johar has decided to launch this beauty in Student of The Year 2 along with Tiger Shroff and Tara Sutaria. 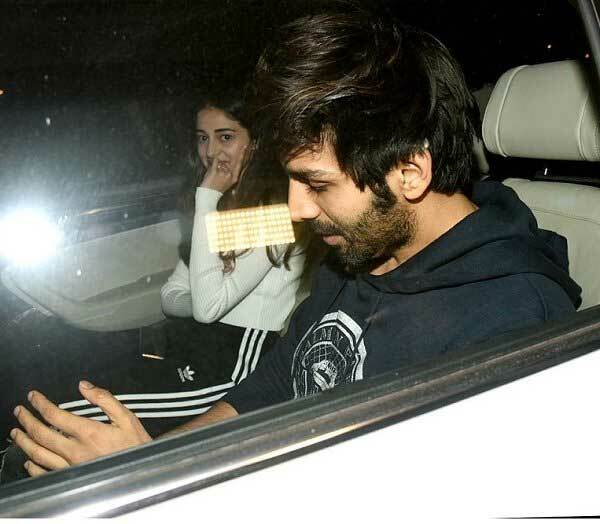 A modern touch to the classic comedy film.#PatiPatniAurWoh to star @TheAaryanKartik, @bhumipednekar & #AnanyaPanday. 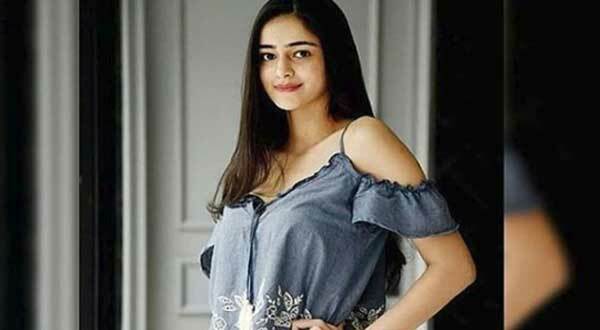 Ananya Pandey has come to India after completing schooling from the University of Southern California. 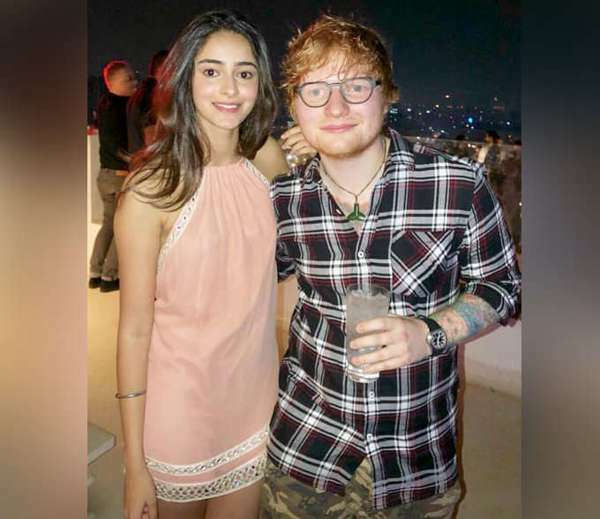 Let’s see how she makes a mark in Bollywood. I Hate Luv Storys (2010) and Gori Tere Pyaar Mein (2013) director Punit Malhotra will direct his third film, all are produced by Karan Johar. 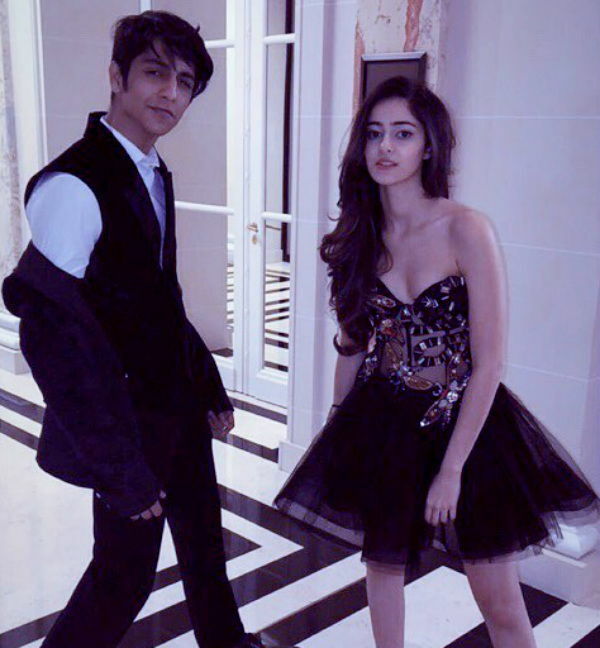 Ananya Pandey is the daughter of Bollywood actor Chunky Pandey, Bhavna Pandey and has a younger sister Rysa Pandey. 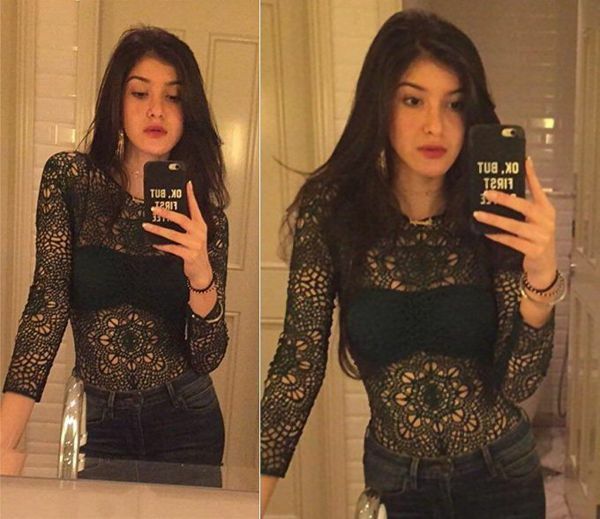 She is a niece of businessman Chikki Panday and granddaughter of top Indian heart surgeon late. Sharad Panday. Rom-com Student Of The Year (2012) is one of her favorite movies while Varun Dhawan, Ranveer Singh, and Deepika Padukone are favorite actors. 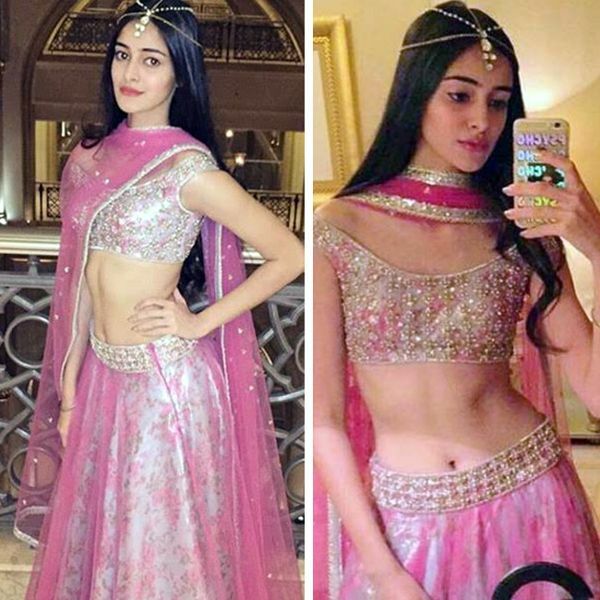 Hope you liked Ananya Pandey Latest & Hot Photos. 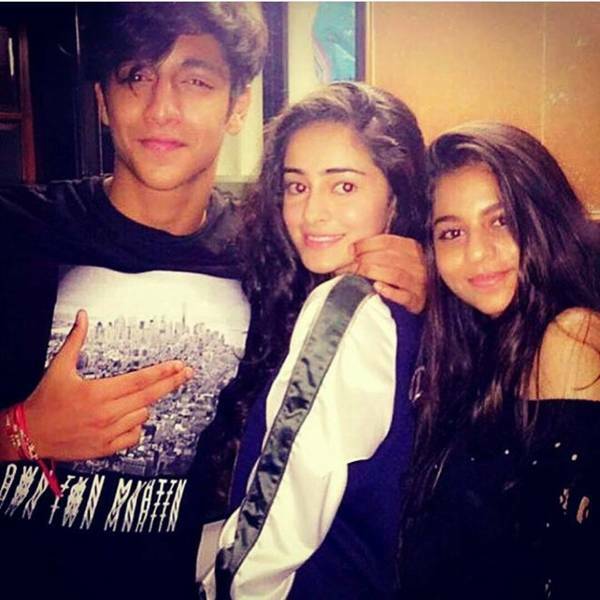 Who is your favorite star kid? share your comments below.